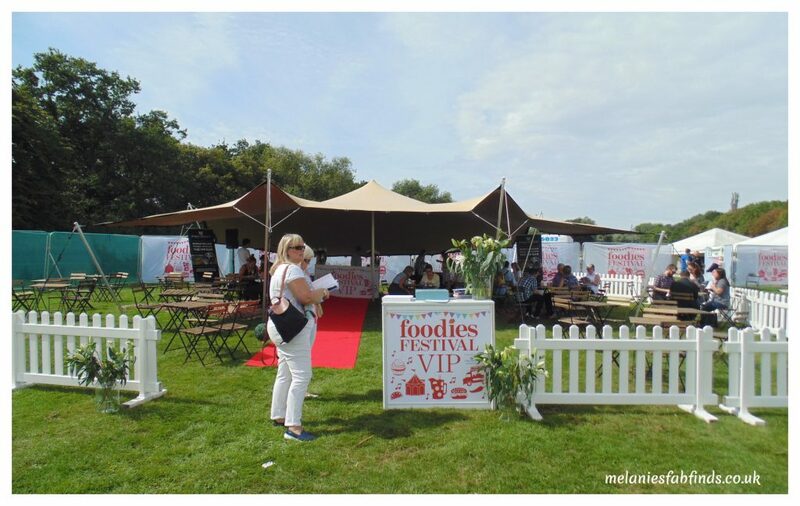 On a gorgeous warm summers day in August which feels like a mere memory now the children are back at school, I went along to the Foodies Festival located at Alexandra Palace. I hadn’t been to this festival before and was rather excited to be visiting. 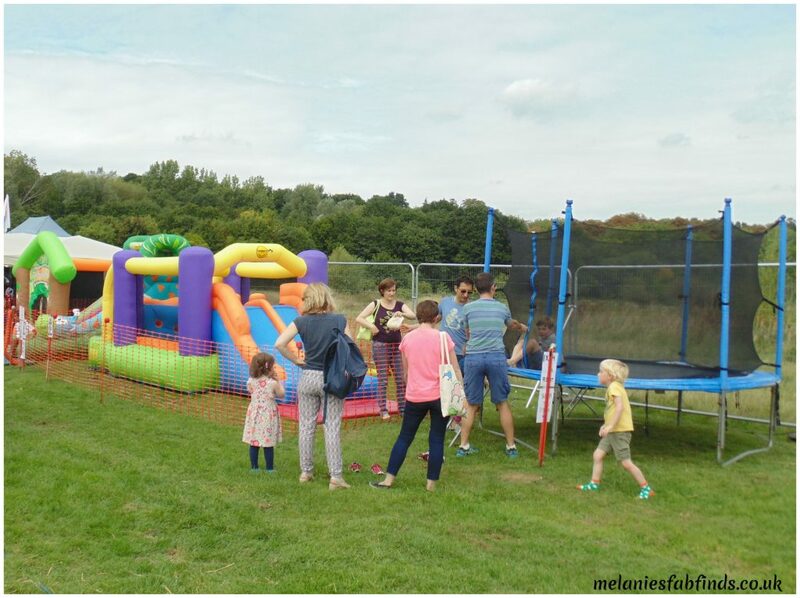 This festival features a number of stalls, selling various hot/cold street foods, stalls selling cheeses, chutneys, fudge, drinks of various types and more. There were numerous shows in the different theatres throughout each day. 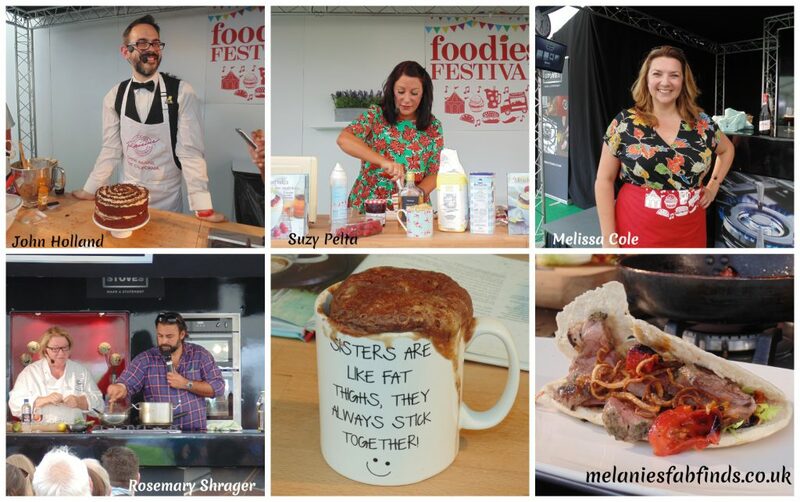 There was a drinks theatre, chefs theatre where they would demonstrate various types of foods being cooked with chefs including Rosemary Shrager and Atul Kochhar. 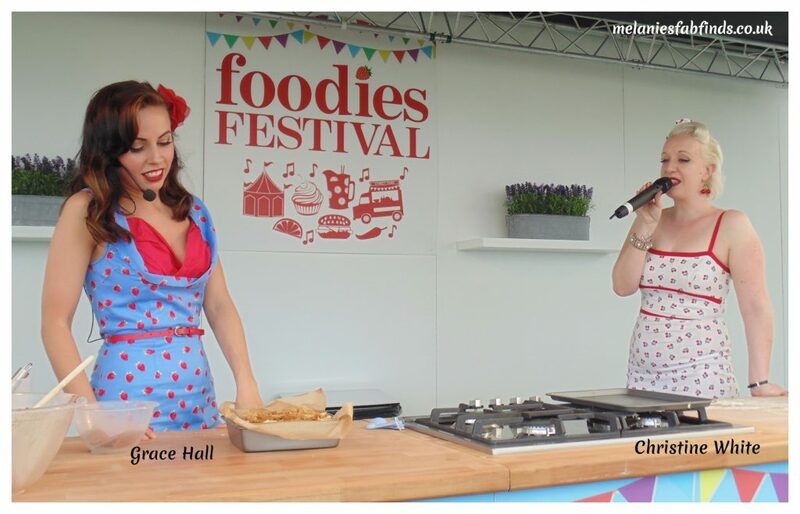 And of course the most important for those with a sweet tooth the cake and dessert theatre with offering from the likes of Suzy Pelta, Grace Hall, Charlotte White and John Holland. For those that haven’t been before you can buy normal entrance tickets or VIP tickets. The VIP tickets will allow you access to the VIP lounge, unlimited refreshments all day and a glass of fizz (alcoholic). You can use the fizz voucher anytime you like which is great if you arrive in the morning. The VIPs are also entitled to first pick of tickets for the various theatres. There were VIP seats in the chefs theatre and the cake and dessert theatre which comprised of the first 2-3 rows. The chefs in the cake and dessert theatre were all introduced by Charlotte White (Restoration Cake). Here she is (below) pictured with Grace Hall who had just made vegan brownies. I have to say it was great fun watching the shows and interesting to hear tips from the various chefs. The dessert theatre was great. We were able to sample some of the chefs dishes which was nice including vegan brownies, scones, coffee cake and more. As well as visiting the theatres we also did a spot of shopping. We came home with some hot sauces and a range of chutneys and salamis, yum! Now all this watching of food being prepared and buying of food products of course meant we built up an appetite. Of course we were in the right place. Around us an abundance of street food stalls from Greek to Chinese. I thought it was great that there was also a section for children to burn off some of that energy they always seem to have large supplies of. For those that need a little r&r there is a yoga tent which seemed very popular. There was also live musician in both the VIP tent for it’s visitors and also at the stage in the other section that was open to all. Both entertained visitors with some of the best of British Unsigned Music. This young lady was one of the performers in the VIP tent and had written and played her own music as well as covers. 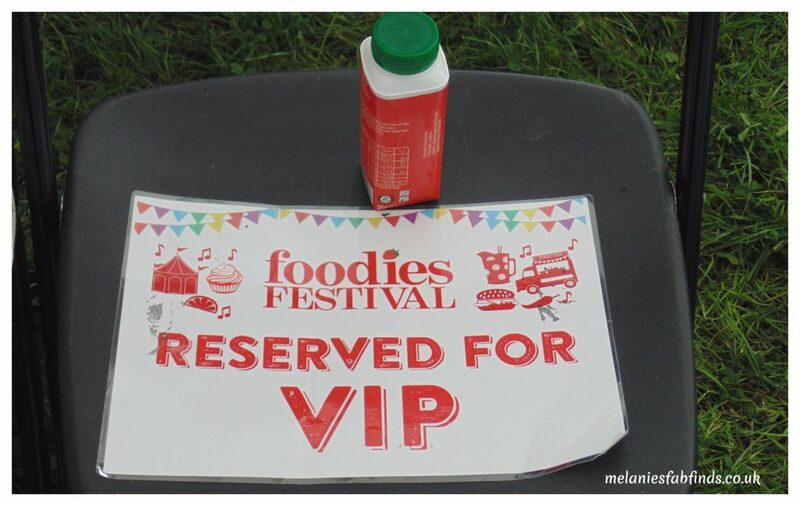 All in all I had a great day out at the Foodies Festival and wouldn’t hesitate to go again. We came home with some great goodies that we had bought from the various stalls as well as full tummies. 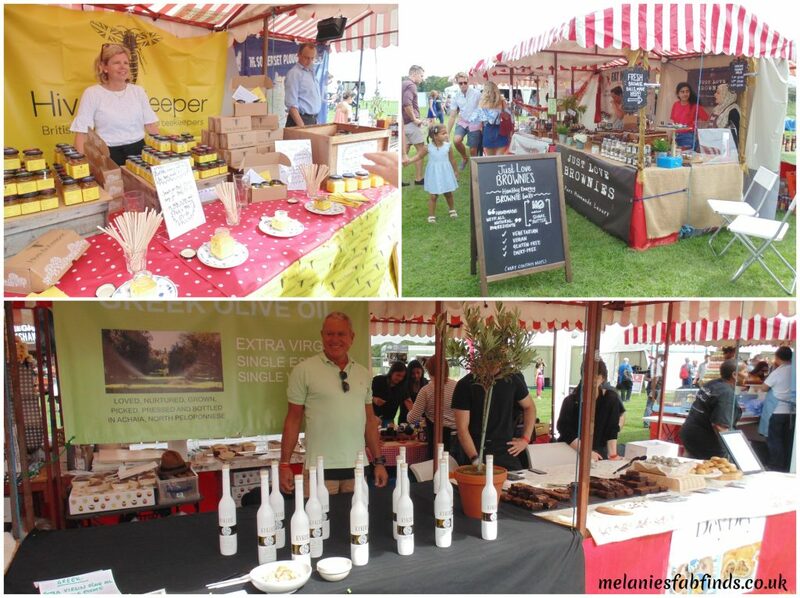 Have you been to any foodie festivals this year? What an awesome looking festival, it seems like there was so much going on and so many interesting things to be seen. It wasn’t very big but there was plenty happening and I’d recommend a visit if there is ever one near you. Ooh we went to one like this locally to us over the summer, so much fun! My idea of heaven is a place like this and all of the different foods, looks like you enjoyed it! I sure did we had a fantastic time. It’s was great we could sample what the chefs had made. Looks like a good day out. 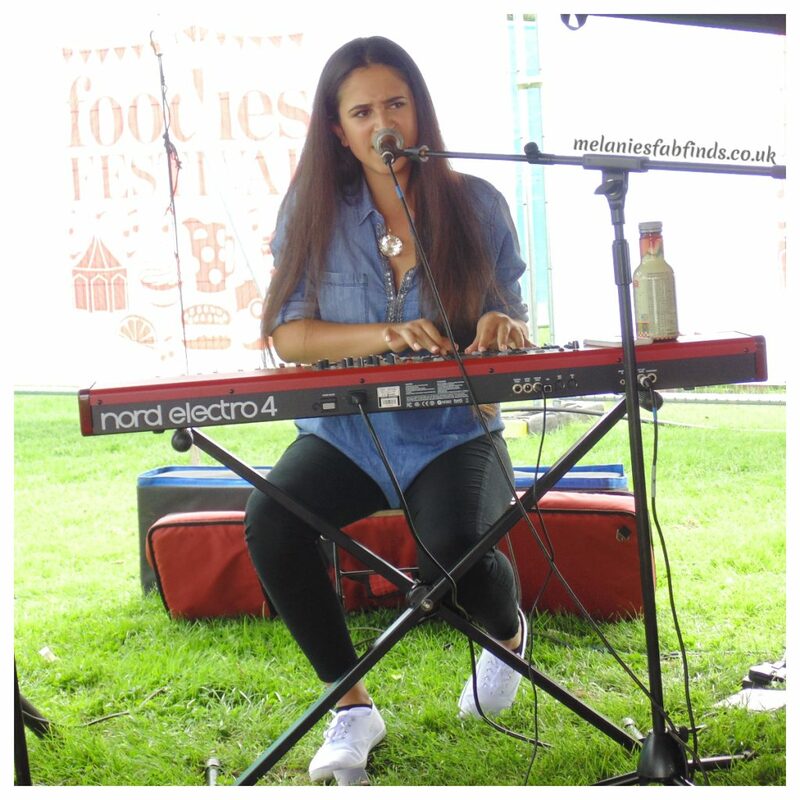 I liked the yoga and musician as well – sometimes there’s only so long you can spend looking at food stalls (<– and that coming from a foodie)! I have been to a few trade shows with food this year, which I always enjoy because there are lots of samples! The sampling is great and we ended buying quite a bit of what we tried. I have never been to a food festival or anything close to it. Everything looks amazing. I am in love with the pin-up and vintage like look of the ladies. I bet it was such a blast. I look forward to one someday. This looks like such a fab event and a great one for both families and friends. If they had a selection of veggie items I may have to come to the next one! Looked like a action packed and fun festival. I have never seen anything like this where I am. Wow really! That’s such a shame, you are missing out. It is so much nicer to have VIP tickets you get the best seats for a start. I’m such a sucker for food fests like this. There’s so many local ones popping up near me in Manchester. We had a Pizza&Prosecco night recently. Oh wow that sounds great. I’d love to go to that. Wow, there was a lot going on at this food festival. But nothing would have distracted me from eating..lol. I would have prepped my appetite and ate light the night before and that morning. Ha. same here. There was some good food there. Looks like you had a great time! I’ve never been to a food festival before, but it definitely sounds like something I’d enjoy. If you are a foodie you will love it! They can be really good fun and you can discover some great new foods. Sounds like a fantastic event! I love that there was a yoga tent! It’s a great idea isn’t it for those that fancy a session. I am loving that there was a yoga tent!!!! How cool is that, I;d be in there alright! Also love that they had a little set up for the kids!! I know they’ve thought of everything. Oh wow what a fab event! Anything food related and I’m there!! Looks perfect for a day out with either family or friends. I do love a good festival, especially a food one. The weather looks ideal also. The yoga looks like fun too. We were very lucky with the weather. It was really good fun. 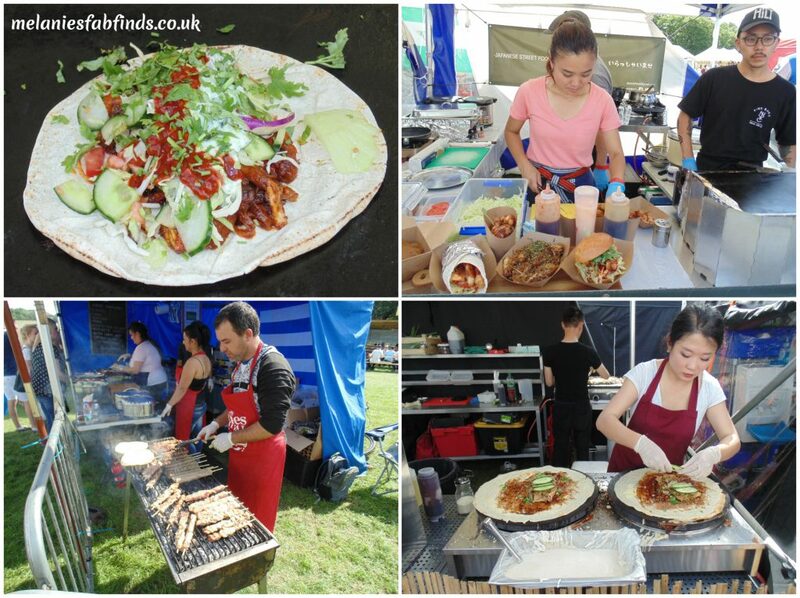 I love food festivals – looks like an awesome day out. Never really been a festival person. This one looks really good.